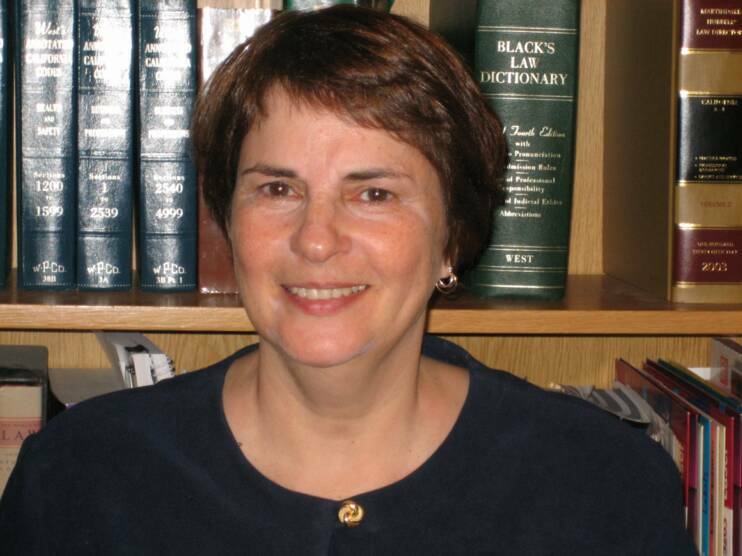 Prior to the formation of Saphier and Heller in 1986, Dona Heller was a partner in a 100+ lawyer law firm with a national health law practice. She represented numerous health care providers throughout the country in such areas as licensing, joint ventures, certificate of need, ambulatory care projects, third-party reimbursement, prepaid plans, alternate delivery systems, contested regulatory hearings, acquisitions, medical staff disputes, negotiations, contracts, and general counseling. Dona previously was the Assistant to the President of Dartmouth-Hitchcock Medical Center, which is comprised of Dartmouth Medical School, two teaching hospitals, and a large, multi-specialty physician group. Dona received her J.D. degree from the Law School of the University of Pennsylvania in and her A.B. degree from Bryn Mawr College. Dona also has founded a college admissions counseling business called College Dimensions LLC, www.collegedimensions.com, where she uses many of the skills that she developed in her years of practicing law.